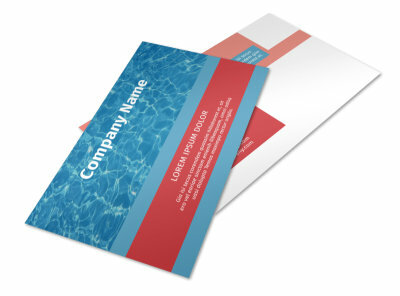 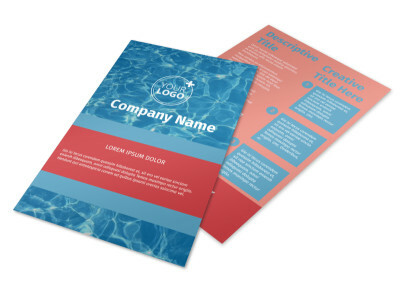 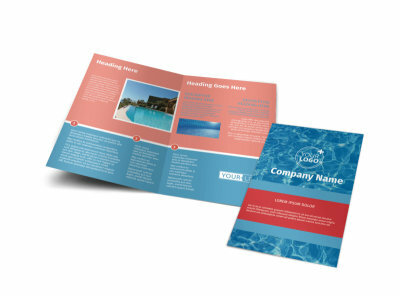 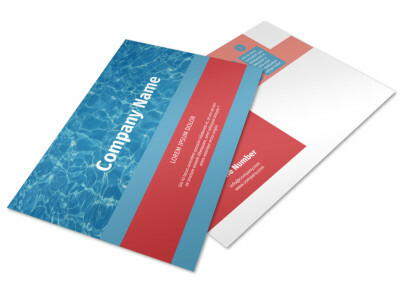 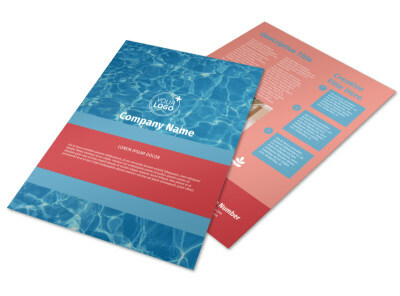 Customize our Pool Cleaning Service Brochure Template and more! 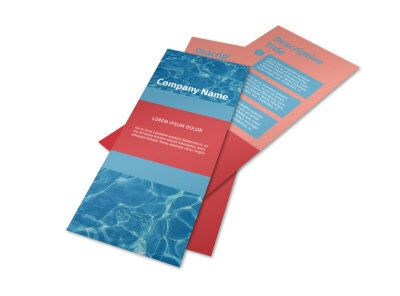 From skimming leaves to adding chemicals, your pool maintenance service rocks and pool cleaning service brochures can help you explain why you're the best at what you do. 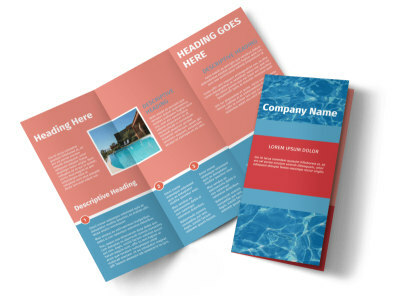 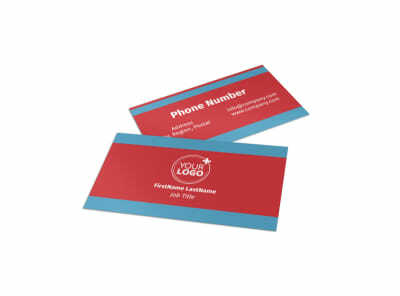 Browse our inventory of templates to find the best brochure design for your business, add photos of your handiwork and text detailing your services and rates. 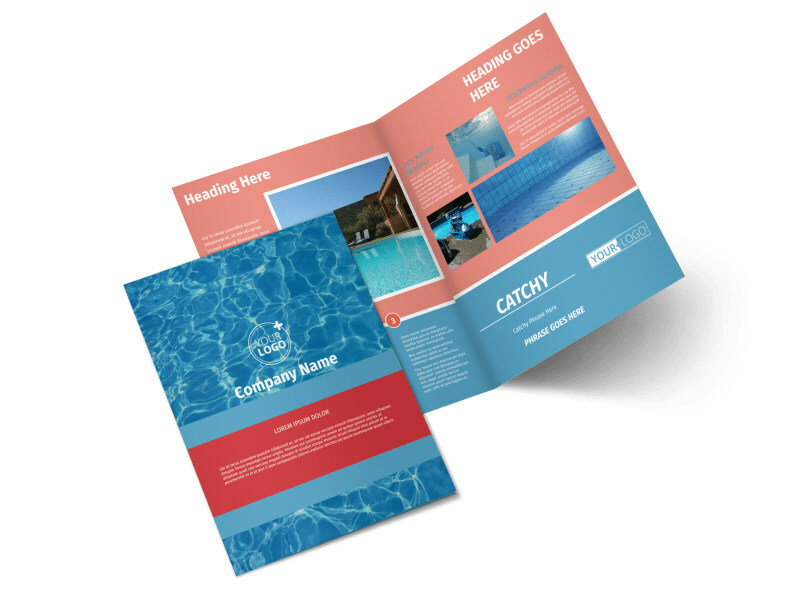 Print your beautiful brochures yourself for instant distribution, or rely on us to deliver top-quality printed brochures quickly to your door.